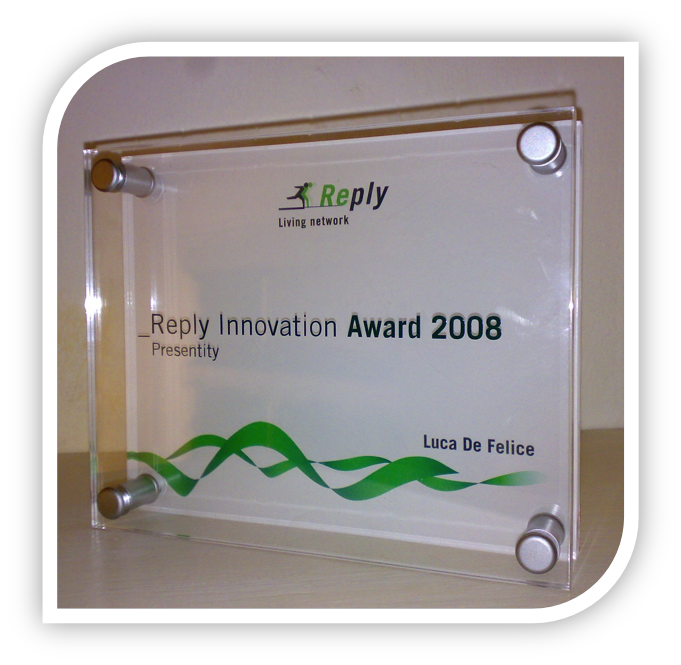 07/2008: Winner of “Innovation Award 2008” organized by Reply to reward the best Business Plan on a Web 2.0 innovative solution. 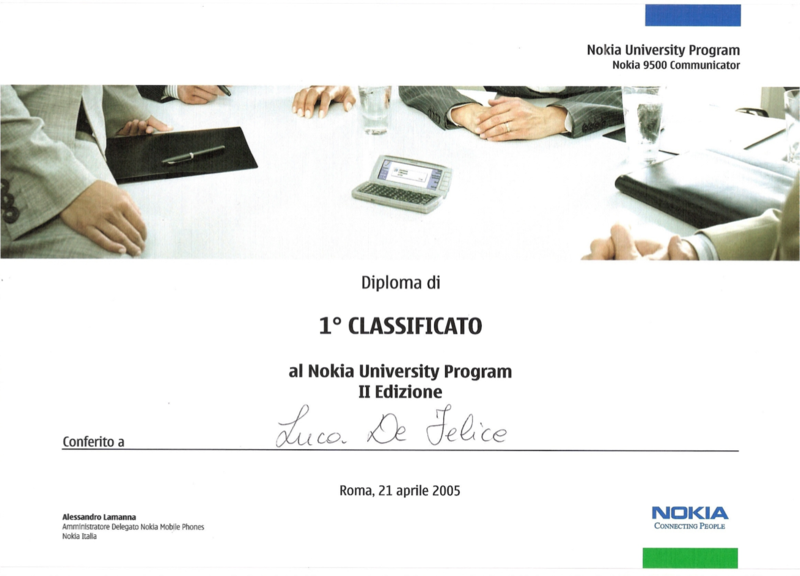 04/2005: First place, “Nokia University Program”, a national competition aiming to elaborate a Marketing Plan for the launch of the Nokia 9500 Communicator. 11/2004-2005: 2 Scholarships from “Fondazione Famiglia Legnanese” for academic merits.